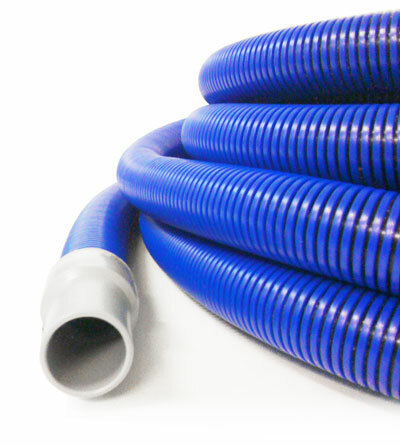 Designed specifically for the carpet cleaning industry with durability and flexibility in mind, these vacuum hoses are detergent resistant and will withstand a wide range of temperatures. For use with any portable unit or truck mount. Includes cuffs.